The cocktail servers have always done a great job, but a proper pool bar has long been needed. I stayed at the Grand Cal this weekend and it was as packed poolside on Sunday as I've ever seen it. They were strictly enforcing the wristband requirement, but it was still an absolute zoo. 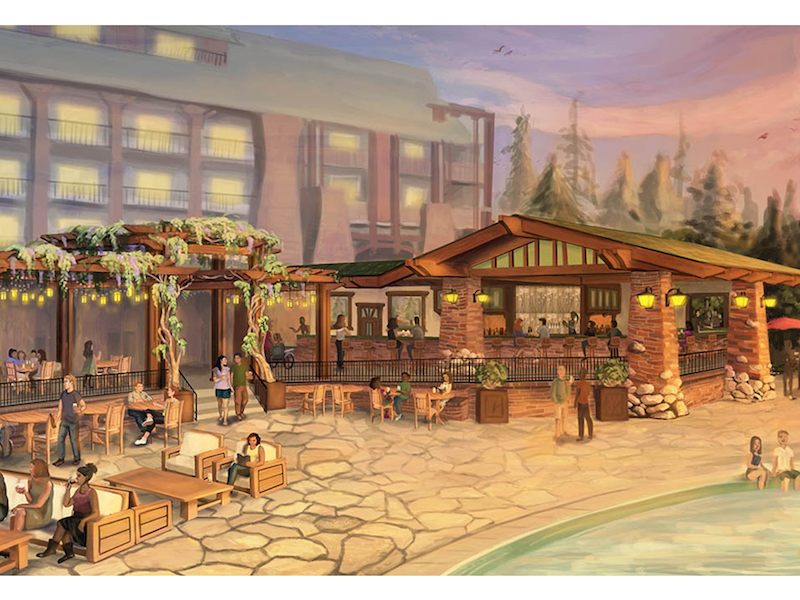 A pool bar would've made a ton of money for Disney!